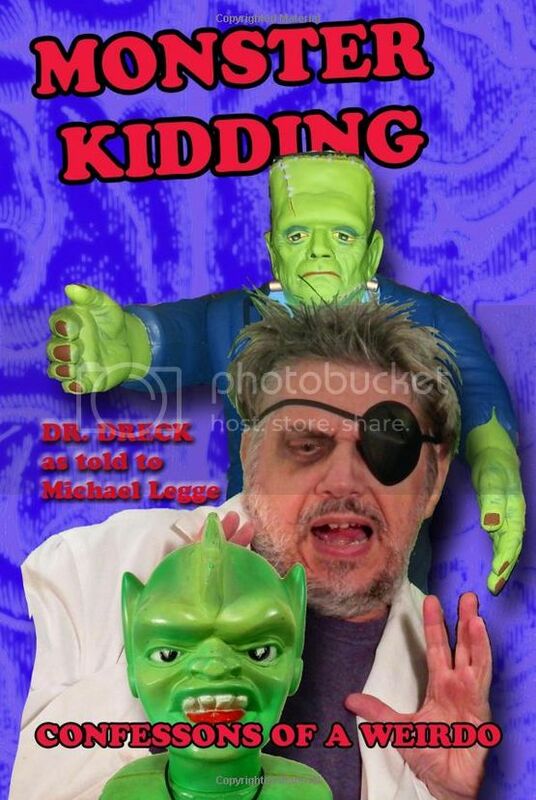 Jeff Owens, co-host of the Classic Horrors Club podcast, joins Derek this week to take a . . . um . . . look at the 1940 film The Invisible Man Returns (dir. Joe May). 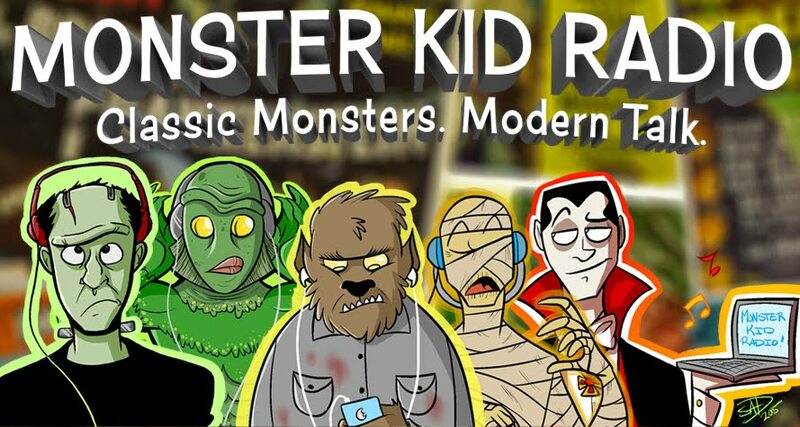 When Jeff isn't working on his own podcast with his co-host (and long-time Monster Kid Radio friend Rich Chamberlain), he's running his site Classic Horrors Club, or writing for Boom Howdy or Downright Creepy, he's been dreaming of the day he'll get to play the Classic Five on Monster Kid Radio. Lucky for Jeff, we get to do that this week, too!